An Australian farmer has taken umbrage at a vegan protester he claims told him lettuce has a heartbeat, while also taunting them saying his cows will taste ‘delicious’. 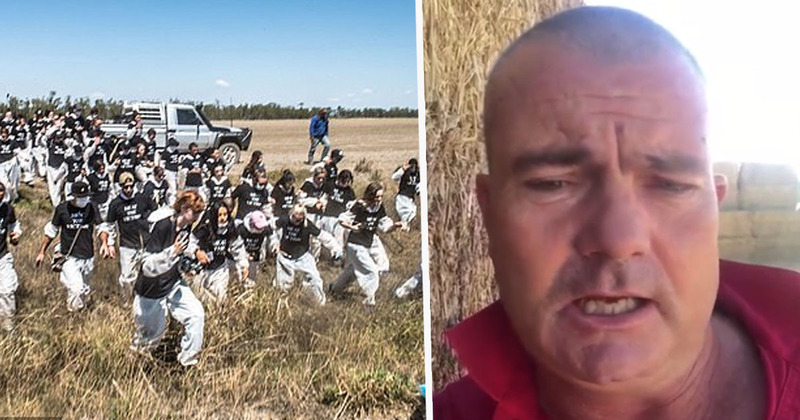 Brendan Farrell, founder of the Burrumbuttock Hay Runners group, slammed vegans who have been protesting for animal rights in Melbourne recently by chaining themselves to vehicles and blocking a major intersection. 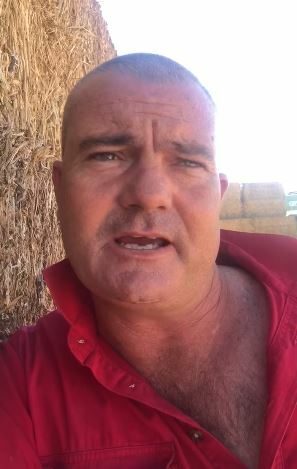 In a rant posted to social media, the farmer revealed he has been inundated with phone calls from vegans in the wake of the protests. Farrell took to Facebook over the weekend to give his two cents regarding the recent vegan protests in Melbourne CBD for which 40 people have been charged, 9 News reports. The farmer said he was ‘gobsmacked’ at the protests, saying he couldn’t understand what protesters are trying to achieve – despite them making that explicitly clear. Vegans are going bananas. Blockades left, right and centre. Flinders Street Station is in chaos. Abattoirs chained up, people locking themselves up here, there and everywhere. I am just gobsmacked with some of the bullsh*t that’s coming out these people’s mouths on what they are trying to achieve. Farrell went on to claim that, in the wake of the protests, he received a phone call from a vegan activist who said that lettuces have a heartbeat. It comes up as no ID on the phone – I answer every call because that’s what I do – and the Sheila goes she didn’t like the last post I done on Facebook because lettuces have got a heartbeat… Lettuce. Has. A. Heartbeat. Some people have just got no bloody idea. None. Farrell then went on to taunt the vegans, boasting about how ‘delicious’ the cows he’s currently feeding will taste at Christmas and smacking his lips. As per 9 News, police today confirmed 40 people had been charged following the weekend’s protest, including two 17-year-olds and a 15-year-old. 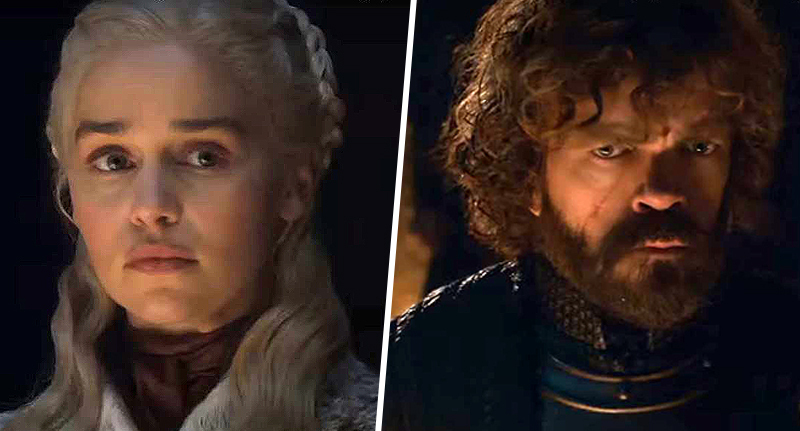 The majority of them were charged with obstructing an emergency worker and the road and path of a driver, the sentence for which carries a maximum penalty of five years in prison. All adults were released on bail and are due to appear in Melbourne Magistrates’ Court on June 5. The children were released on bail and will appear in a children’s court one day later on June 6.